Japanese Movies and Convention in Mazatlán | ¡VidaMaz! I announced to you back in January that this year we celebrate 400 years of Japanese-Mexico relations. We had the “black ship” float and two Japanese dance troupes in Carnavál, and this weekend the Mexico-Japan Association will hold its Nikkei convention in Mazatlán; I can’t wait for that! In preparation, CULTURA got in on the action this week with a series of three Japanese movies, subtitled in Spanish. While the free tickets were given out within just an hour or two, and those of us living outside Centro Histórico, as usual, were not privileged to get any, we have been able to get a seat the past two nights. The last movie in the series will show tonight, Wednesday, at 7:00 in Casa Haas. Oh how I have enjoyed them! Greg has generously accompanied me to each of the two so far; hopefully he will again tonight, despite what he’d prefer to be doing. 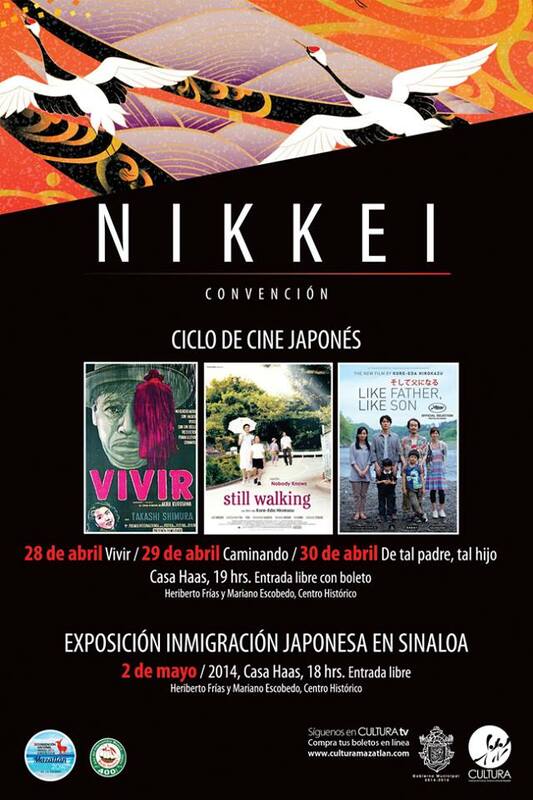 Then on Friday night, also at Casa Haas but beginning at 6:00 pm, will be an exposition on the history and impact of Japanese immigration in Sinaloa state. Yes, I am so excited!!!! I hope to see you there. Below is a short recap of the three movies in the series. I’ve seen “Ikiru” several times. It’s the only Kurosawa movie of that period that does not feature Mifune, and it was required viewing in the 1970s when I first studied Japanese. 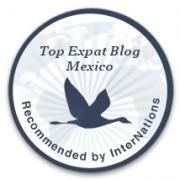 This was my first time to view it in Mexico, however, and the similarities I noted between my two oh-so-different adopted cultures were really striking. The protagonist, who’s dying of cancer, goes out on the town at one point, and despite the kimono and tatami you’d swear he visited Mazatlán—from La Botana to trumpets in a banda surprising you from behind and poorly sung karaoke, it was puro Mazatleco. The main character (Watanabe-san) is a city official who works in a dysfunctional bureaucracy in which very little gets done and nearly no one thinks about community needs, and at one point he has to navigate the Yakuza (mafia) visiting the vice-Mayor’s office. Sound familiar? I thoroughly enjoyed this re-viewing. I had not previously seen this movie, nor am I familiar with this director, and I thoroughly enjoyed it. The film so well captured everyday Japanese life—the love of nature, cooking and eating (it sure made me hungry! ), respect for elders and ancestors, the pace of conversation, the communalism of family life. The people in this movie were bitterer than most Japanese I know, but it is, after all, a movie, and a movie needs tension.